The Third Volume in the Spiritual Biography series from Quest Books. "While chronicling the full arc of the life and career of Elvis Presley, Gary Tillery zeros in on Presley's constant search for inner peace and spiritual growth. The Seeker King probes beyond Elvis' meteoric rise, worldwide impact, and ultimate demise, casting light on many of the man's personal quests that played out behind the scenes. This book will be treasured by Elvis fans everywhere." but as this book shows, his spirit carries on." "Just as Elvis forged the roots of rock 'n' roll for The Beatles, Gary Tillery reveals in The Seeker King how Elvis was first also to chase for grace through spirituality. The journey towards self during Presley's life is told by Tillery with craft, insight, and compassion. 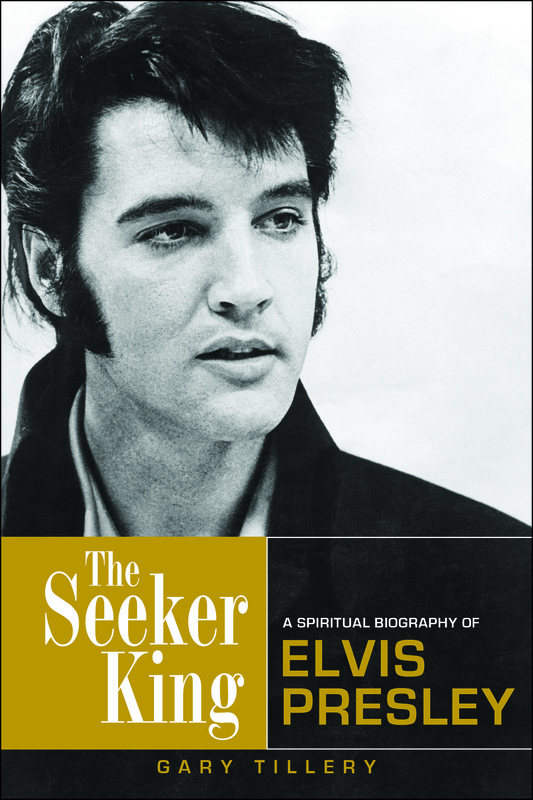 An often heartbreaking tale of how celebrity really did make Elvis so lonely that he died, The Seeker King also proves that Presley's genuine goodness and faith will keep him alive forever."